You are here: Home » Articles » Free Teacher Prep Worksheet! Thank you for your interest in Love Pray Teach! 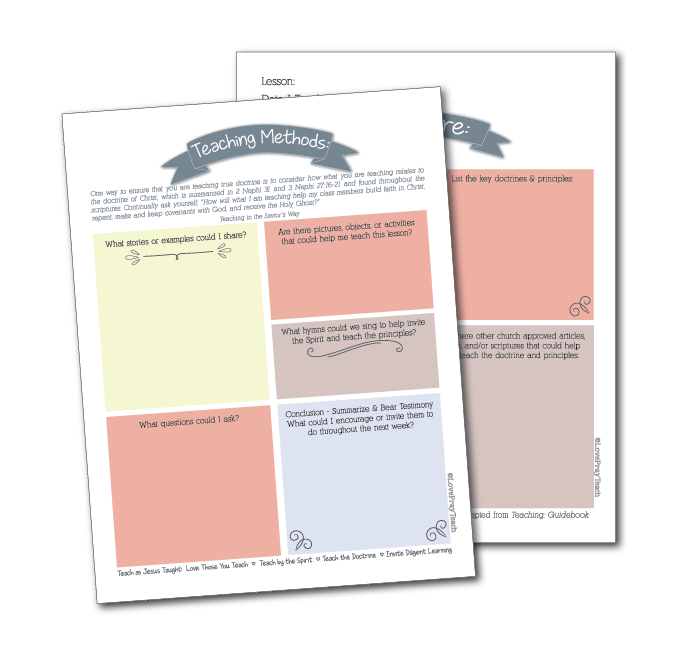 Click the image to download your FREE Teacher Prep Worksheet!